I was contacted by Memebox to join their affiliate program after they found my blog fit enough to join. They provided me with this product in exchange for my honest review. I have a lot of sebaceous filaments/blackheads on my nose at the moment, so if this product does what it claims, my nose is saved. Tweezers and black cotton swabs come along with the product. The tweezers are used to hygienically pick up one of the 30 sheets in the container without creating a mess. 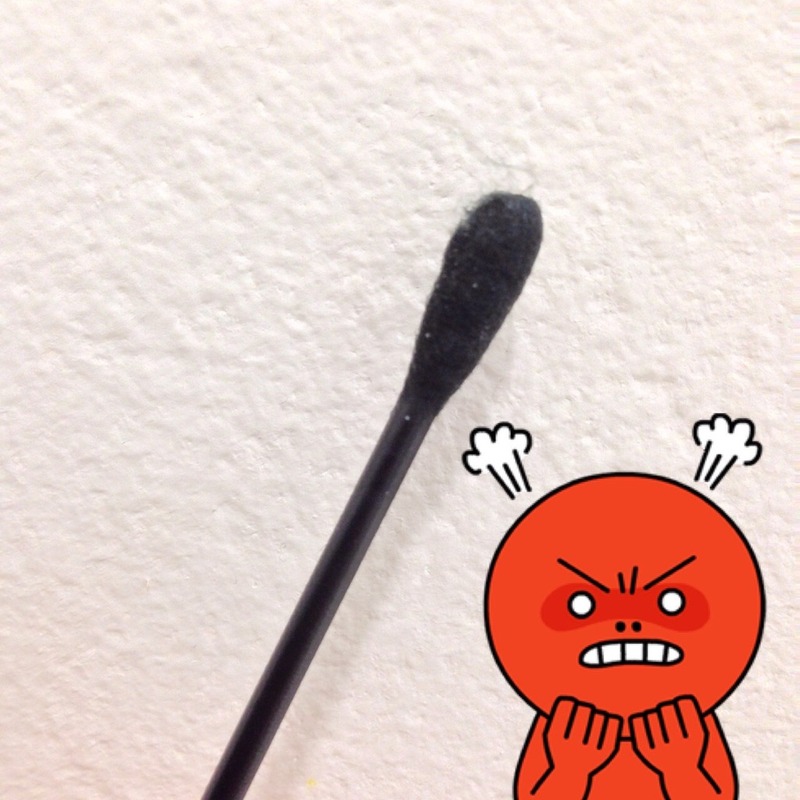 The black cotton swabs are used to wipe off the blackheads on the areas the sheet was placed on. I'm really curious about this product and I wonder if this does what it is supposed to. I read around reviews about this product and saw some that claim that it worked. 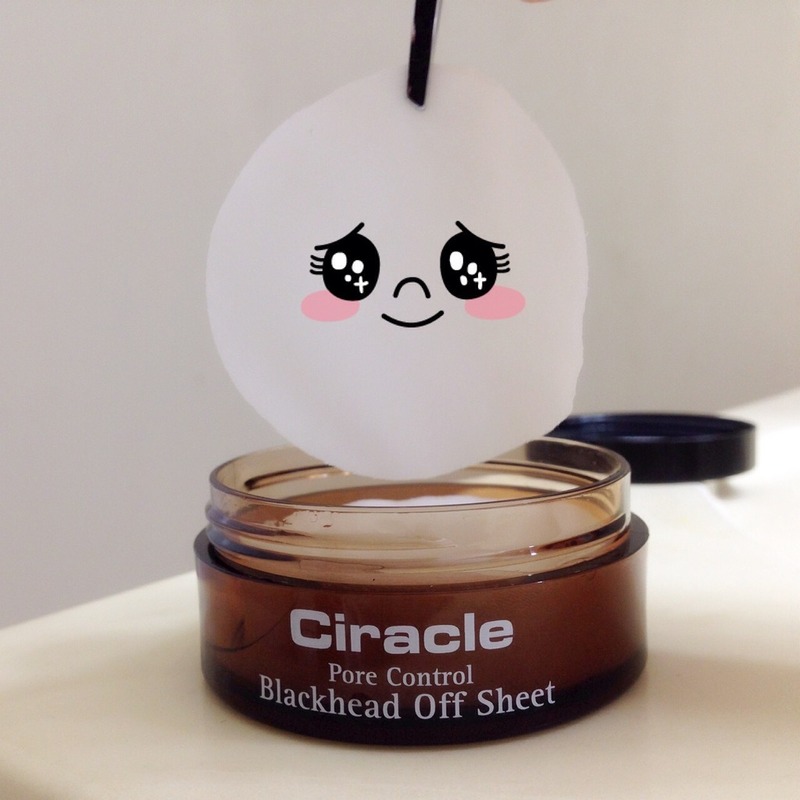 I also know this is one of Ciracle's best selling products, which makes me have higher expectations. 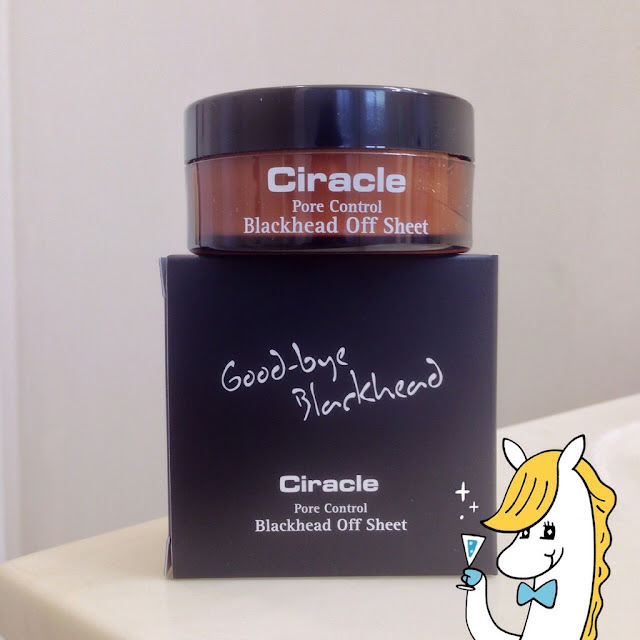 The video above demonstrates on how to use the blackhead sheets. 2) Using the tweezers given, extract one blackhead-off sheet from the container. 3) Stretch the into a more desirable shape and place it over the nose evenly, or other facial areas (face must be dry). 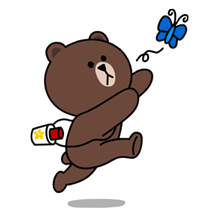 The sheet should sit flat and firmly without any air bubbles within the sheet. 4) Leave the sheet on dry facial area for about 15 minutes. 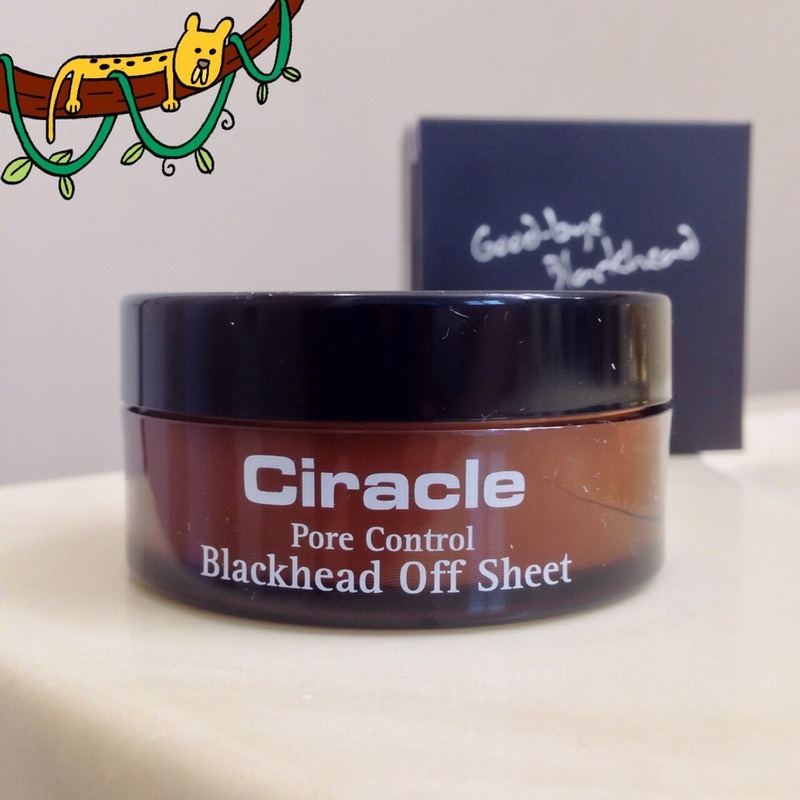 5) Remove the sheet from the face, and use the cotton swabs given to wipe off the elevated blackheads. 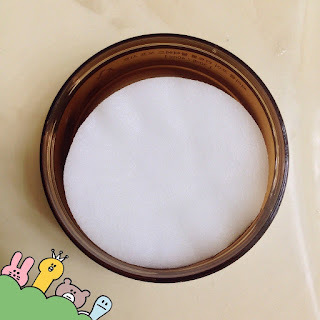 It is similar to my cotton pads I use when I apply my face with actives. The sheet is soaked in the liquid in the container from bottom to top. I tried stretching the sheet in order to better fit my nose, but it ended up ripping. I'm not sure how others were able to stretch theirs. All the ingredients that are bolded above are considered to be comodogenic ingredients, or acne-triggering ingredients. With all those problematic ingredients, I'll be sticking to using those sheets on my nose to not risk breaking out anywhere else. This is hard. There’s a light scent but it’s hard to pick out. It’s definitely not a bad one though. The blackhead sheets were INEFFECTIVE on my blackhead-filled nose with huge pores. After 15 minutes of wearing the sheet on my nose, I took it off to see hardly anything elevated from my nose. I used the black cotton swabs, which were given with the product in order to see if it was able to pick up anything. The answer is no. Nothing was coming off, even after a good minute of wiping. The picture on the left is what I'm talking about. The white specks you are seeing are likely dead skin cells from me rubbing my nose aggressively after seeing no results from this. In the end, this product did not help remove any of the blackheads from my nose or reduce the size of my pores. I definitely would not purchase this product again after witnessing its ineffectiveness and knowing it contains such acne-triggering ingredients.